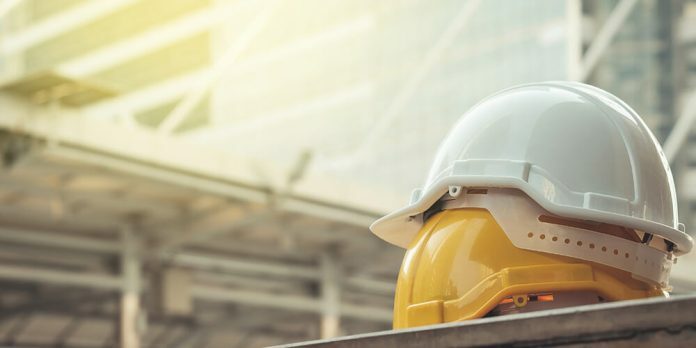 A NEW funding framework has been developed by the Crown Commercial Service (CCS) that will help construction firms bid for work on government projects over the next seven years. The framework has been designed to provide industry customers and suppliers with the assurances required for long-term projects, and to make sure the Government gets value for money. John Welch, CCS’s Deputy Director for Construction, said: “This agreement will support construction and drive industry growth. “Its lotting structure has been designed to maximise opportunities for all sizes of company and that includes SMEs, which play a key role in UK construction. The seven year-long framework is estimated to be worth £30Bn and has in built flexibility to service a range of construction and civil engineering requirements across both central government and the wider public sector. Prompt payment initiatives and project bank accounts (PBA’s) have been incorporated into the framework to support supply chains, designed to help sustain and grow the market which is particularly useful for SMEs and specialist suppliers. Suppliers interested in bidding for this opportunity have to register on the CCS eSourcing system. Instructions on how to access the CCS eSourcing system can be viewed along with the tender documentation by visiting the project webpage.